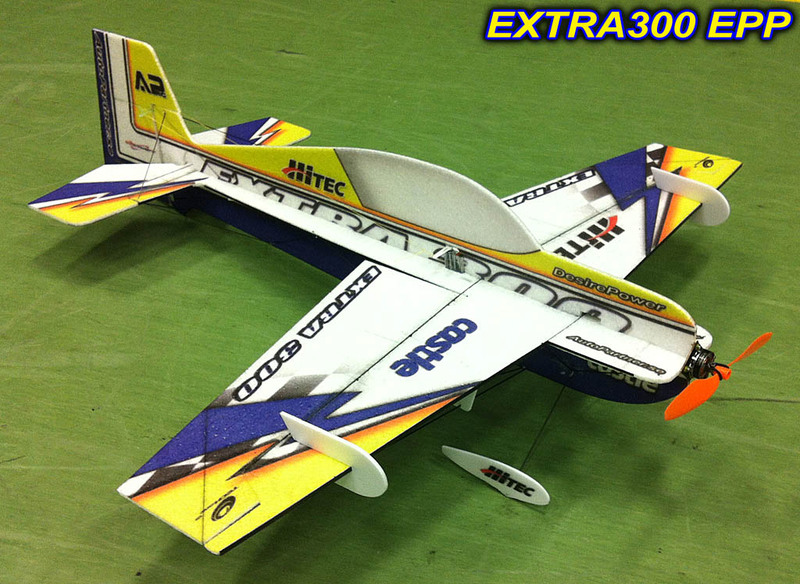 It was quite some time since I reflected on my Extra300 EPP indoor plane. The build was rather long and I had many questionmarks. I think this happened partly due to my inexperience in building and due to the manual being written by a very experienced senior pilot who mentioned only the most important aspects of the build. I am not even novice in building, so I would have needed a lot more detail in building instructions. Anyhow, the plane is ready and it flies well. I tried to take a stepwise approach with flying. 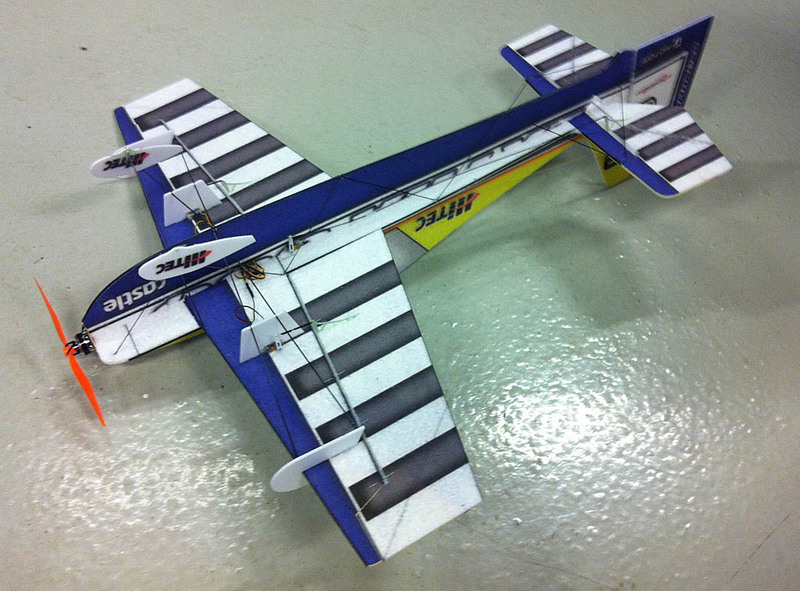 I knew that indoor flying would demand constant usage of rudder. 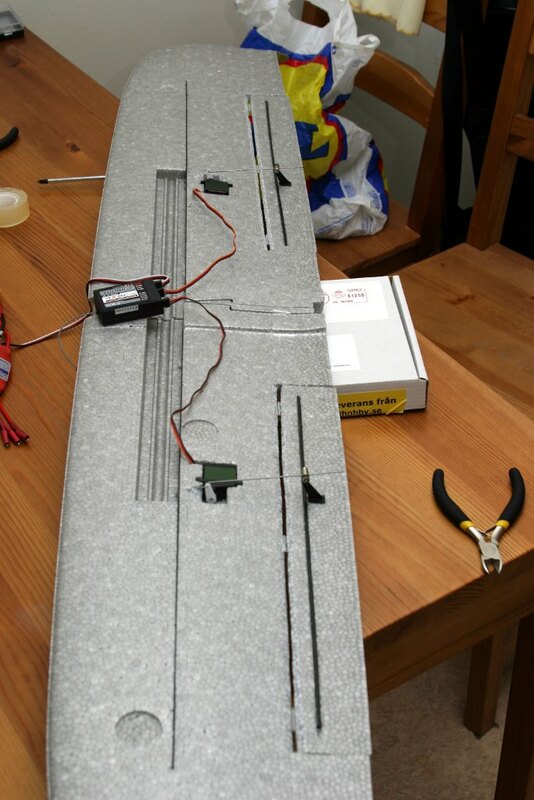 While flying my Easystar I started to turn with rudder and aileron together. So I made some rudder practice to prepare myself for indoor challenges. However I knew that playing with rudder while having “the whole sky” to my disposal is rather easy. I was prepared for some crashes as I knew that indoor will be a lot more difficult. 3rd flight, I started to enjoy high angle-of-attack slow passes. Not easy, but fun. Tried to mix directions, figure 8 and slalom flight. Very exciting to do, maybe not so exciting to watch, though. 4th flight, I tried to transition to hover. 5th flight, with hovering practice. 6th flight, more hovering and fun flight. 7th flight. I started to grow devil horns, had some “moments” of daredevil actions. Landed on the wall for instance. 8th flight, my first roll indoors. Scary but fun. I skipped last weeks flights as I was fortunate enough to have my daughter born. She was born at 1:30 on the 20th of January 2014. A real miracle, 49 cm and 3230 grams of new life. Funny enough it is my birthday, I received the best possible present ever! I stayed home to help my wife and the baby, no flying right now. I will regain action soon, just need to sort out the first few weeks with helping around. I am not sure what will happen to our outdoors flying. The flight club is going through a very difficult time period. The council announced that they will remove us from our flying field. As from 1st of February 2014 we are no longer allowed to use the field, we have to clear the area and cannot return. We haven’t received yet any other area to use, so the very existence of the club is in danger. Our flight club and cross motorcycle (dirt bike if you like) club is removed from the area. The cause for this unfortunate decision is that an investment group tied to some politician tries to build a set of luxury golf flats in the area. It is rather interesting, since the golf club itself went bankrupt several times during the last few years. Besides that there are many issues around the build plans, as it seems politics and corruption got mixed up things quite a bit. The club tried to apply for a negotiation, but the council does not really listen. So as for new it looks like that 1st of February is the end of our current flight activity. I don’t know yet how we will do. There are some locations where I can fly, but the club itself will not be able to survive without a flying field. We will see. An article from local newspaper. Please find 3rd part of my aileron mod here. Last time I cut out servo cavities and made all reinforcements in wings. 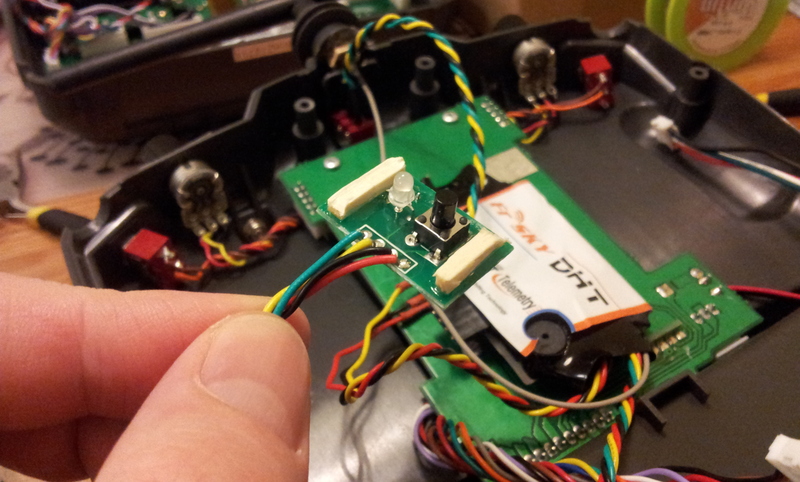 This time I finalize servo mounting and pushrods (also known as piano wires). 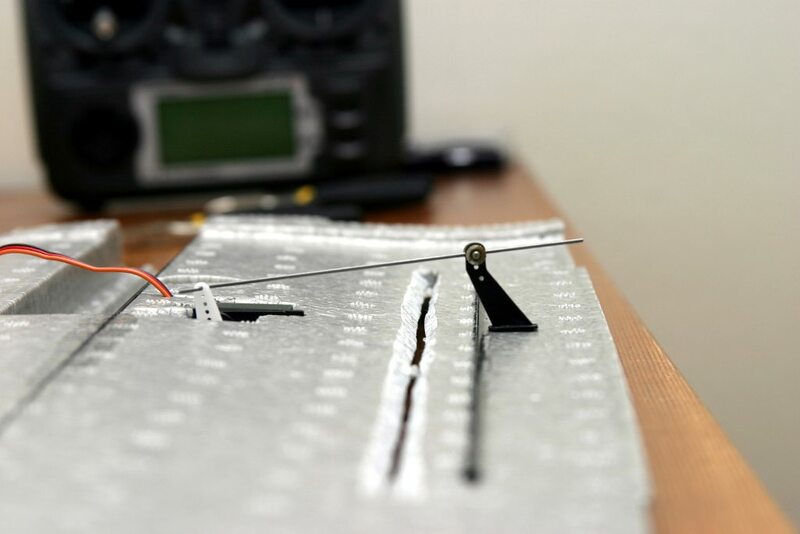 I received comments from my experienced RC colleague, he pointed out that rotation point of aileron should be close to servo bracket rotation point. 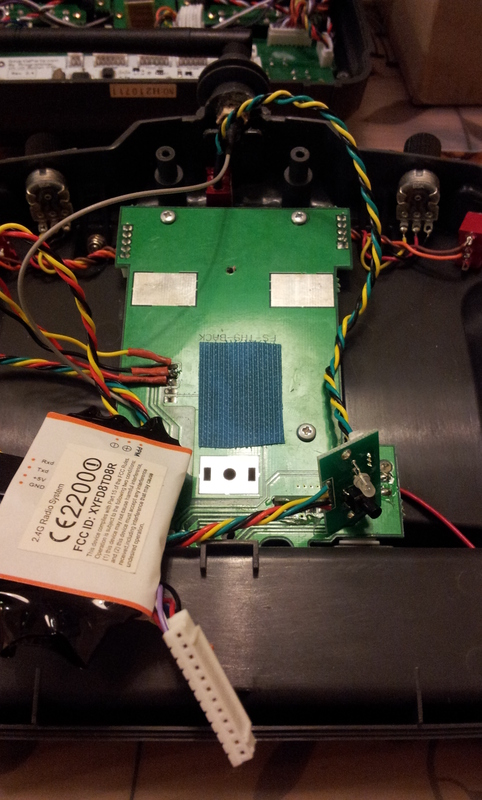 This meant that I had to reverse bracket, now it points forward. 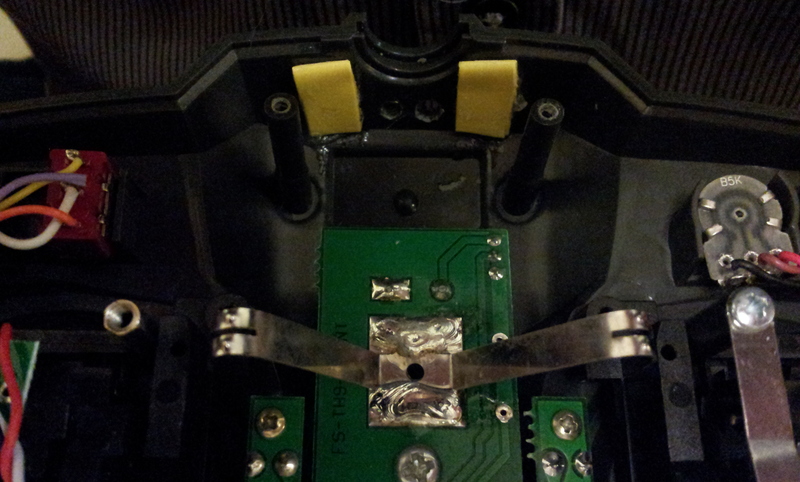 This enables more deflection on control surface. I glued in servos finally. 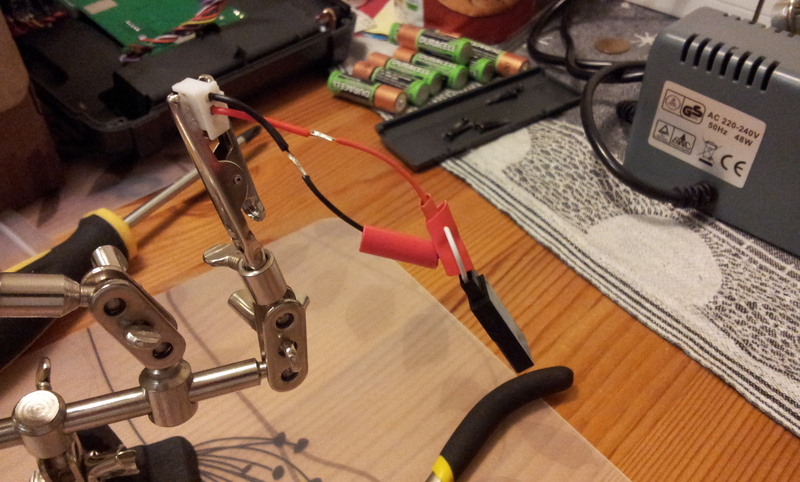 First I put heat shrink on servo, so that I don’t ruin servo itself with glue. This makes possible to change servo if needed. I added glue on two faces only, in front and behind servo. 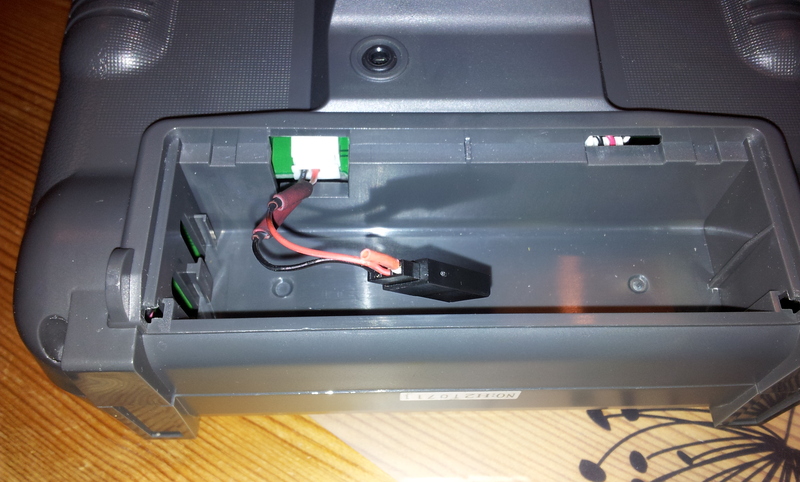 This is not impossible to remove if I might ruin one servo later. Hopefully they survive though. I have metal gear servos, just in case. 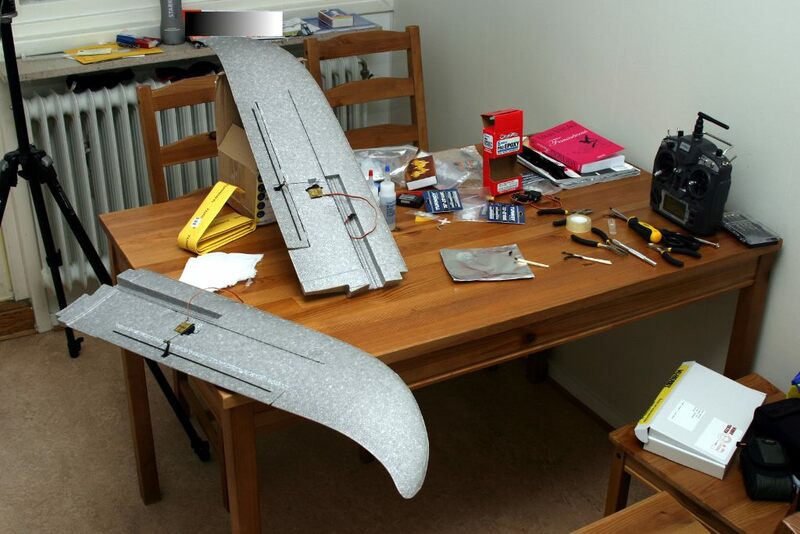 I think that now the wings are ready for assembly, I can actually start building the plane now. Quite promising. I bought a new radio, great news. 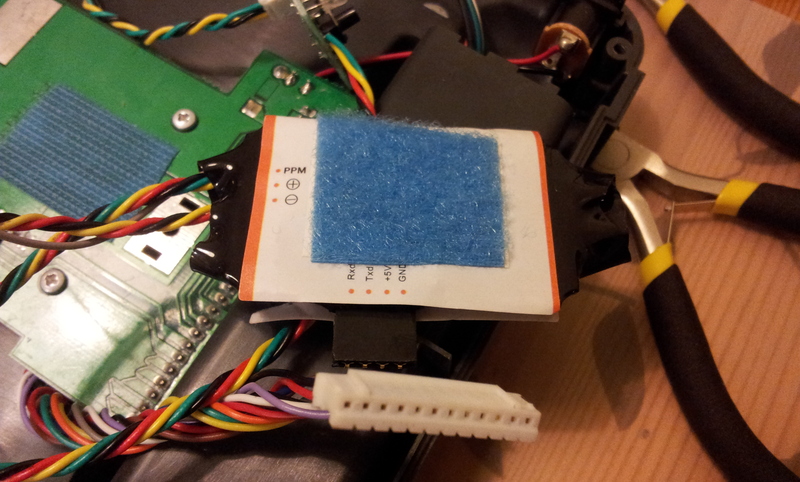 Currently I have a super-cheap 2.4 GHz radio from Hobbycity, the one that does not feature any menu system. You can program it from computer with USB cable and a dedicated software. It works fine but as it only features 6 channels I felt the need to have something bigger and better for FPV. 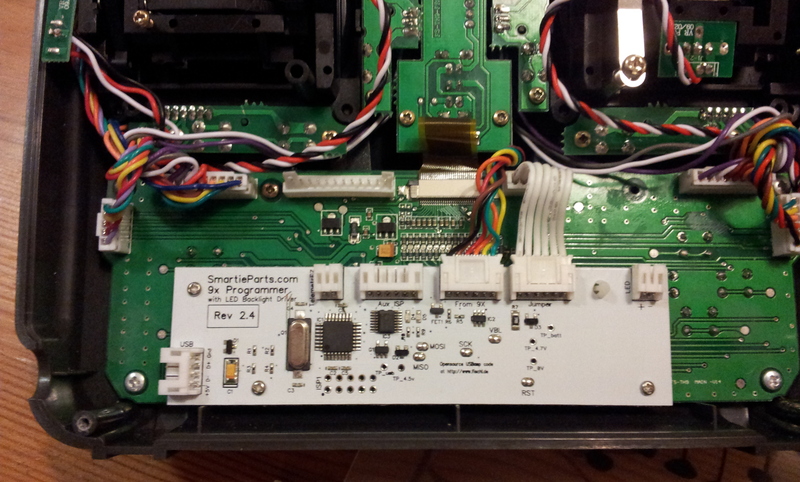 I plan to use OSD and pan/tilt camera so 6 channels will not work. I really liked the specs of some higher grade radios, like the Futaba T8FG. Quite nice transmitter, you can see the specs here. It is quite pricy to my budget right now, it remains on my dream list. 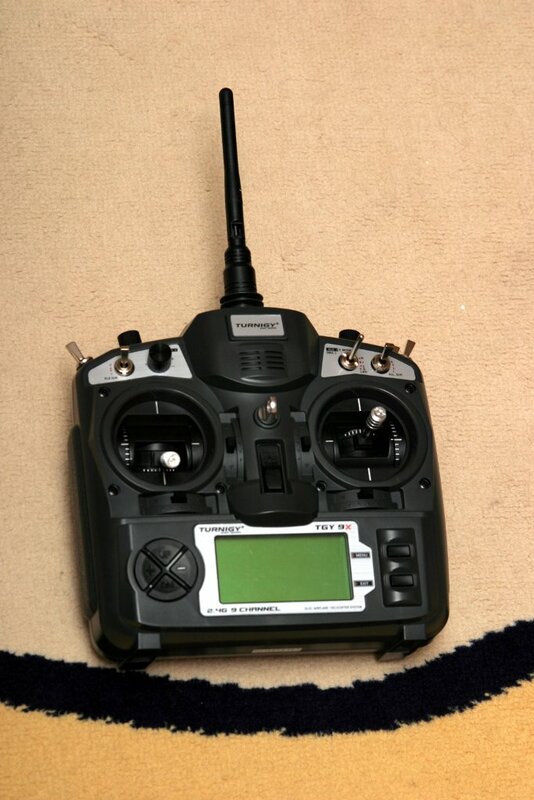 A colleague was selling his Turnigy 9X radio, this unit is in my price range, so I signaled my interest and asked him to consider me as a possible buyer. 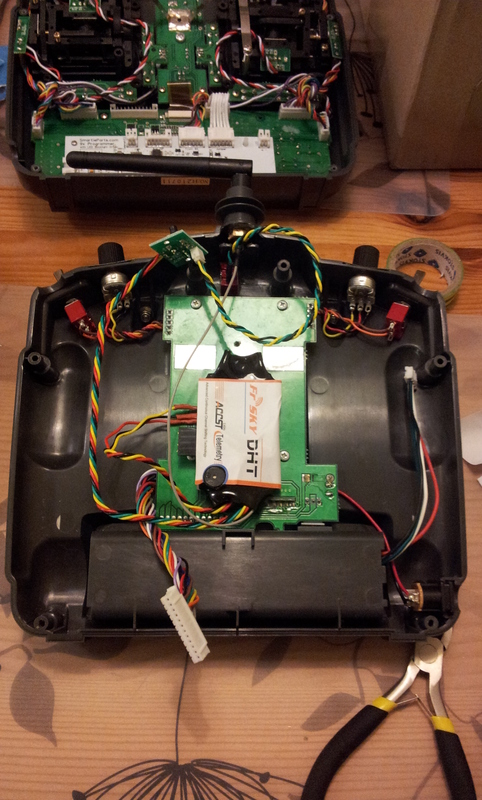 We made the deal and now I am a happy owner of an almost unused Turnigy 9X v2 radio transmitter. The v2 is important, this is a revised upgrade of the first 9X. It has 8 model memories instead of 5 (good feature) and can handle expo and dual rates without workaround solutions. V1 had problems with these settings. Not a major flaw for me, I think I will never use expo. The radio is modified buy the first owner. 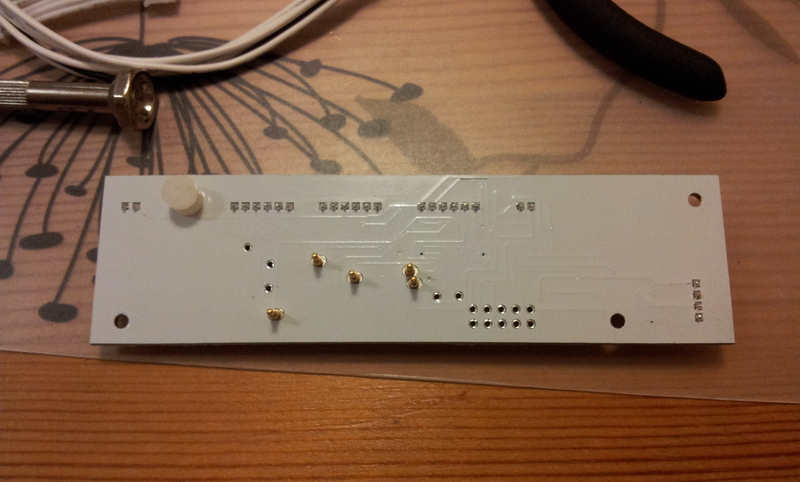 He put some glue on the buzzer, this is good actually. It beeps at amazingly high volume by default. 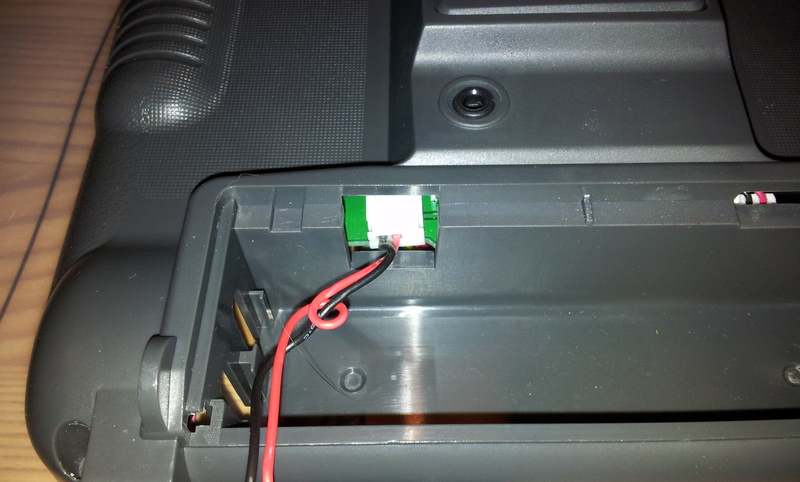 Either you tune it electronically (with some resistance) or you use physical methods. I got 4 pieces of receivers with it, I think this will do for some years. I am not having more models than one right now. I am quite future-proof now. 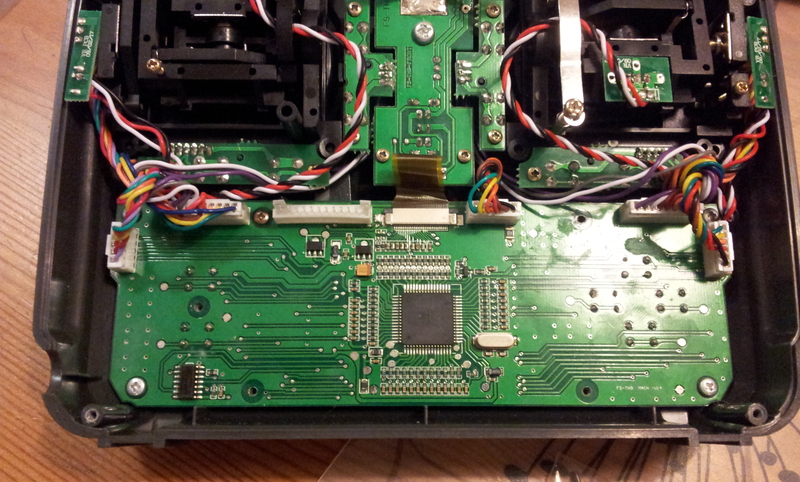 I will do one mod on it, attach a transmitter Li-Po later. It runs on AA batteries (8 pieces). 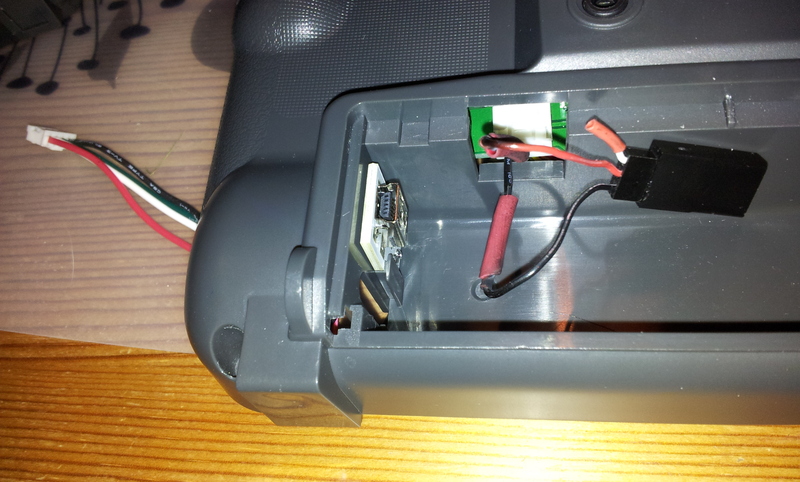 I have very good batteries for my Lama v3 transmitter, so this is not a hurry. I was eager to try out my new radio, so I made some servo test. Works like a bliss. I really like this radio, great price/performance ratio. Hard to beat. The menu system is to get used to, I don’t understand it yet, however I shall dig into the manual and comprehend it prior ti flying my plane. That is good to do, otherwise I get confused with all the switches. Quite capable unit this is. 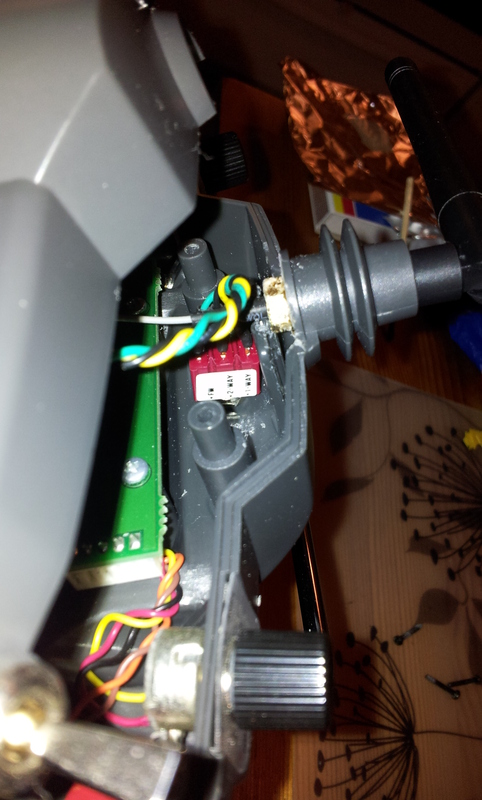 As I managed to bind one receiver to the transmitter I continued with balancing my propeller. I took a screwdriver and balanced it on the edge of kitchen table. Rather unprofessional but works at some extent. I will never reach super accuracy with this method but helps a lot. It turned out so that I had to cut away quite a lot from my propeller, you can see that later in the clip. I made a motor test with the balanced propeller. My experienced colleague helped me to drill my wood propeller to right diameter, we even refit the plastic one. I learned the correct way to mount it, the text on the propeller shall point in the direction of flight. Good to know. Please see my recording of balancing and motor test. 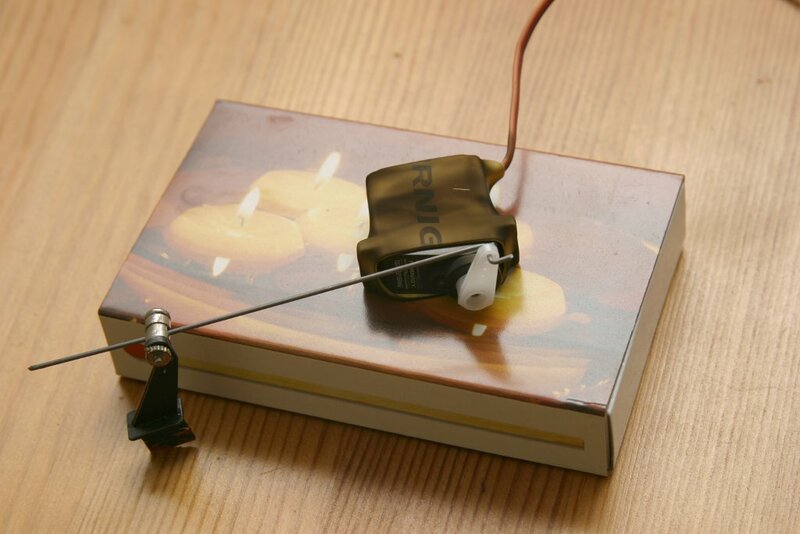 I was not sure if I shall teach the ESC to sense full throttle setting so I tried to do this routine. I pulled full throttle on the radio, switched in on and connected battery on ESC. Then I pulled down the throttle stick to zero gently. 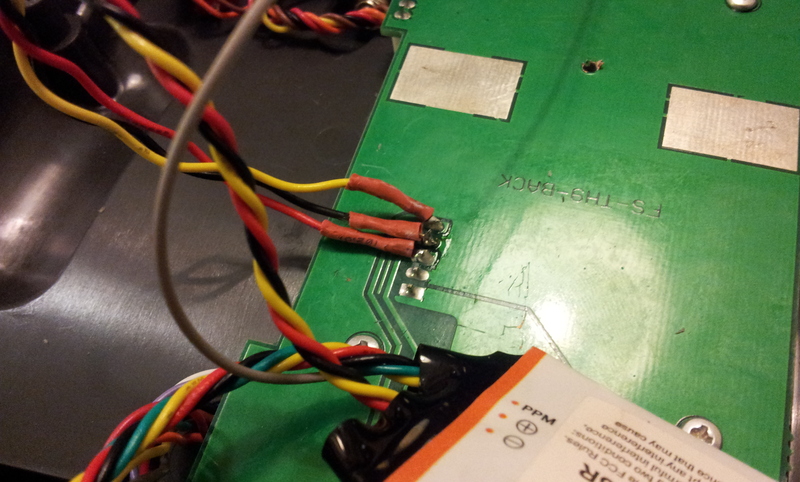 What I thought that will happen is the ESC learns full throttle setting and will reset itself. Well, something else happened. The motor went up to full speed as I gently pulled the stick down to zero and I got rather surprised. If I weren’t Sir Crash a Lot I could even tell that I got almost scared. The motor revved up to full thrust and blowed my magnetic shopping list off from the fridge door. And knocked over the kitchen chair so it leaned against kitchen table. As I placed then close to each other it did not tip over fully. 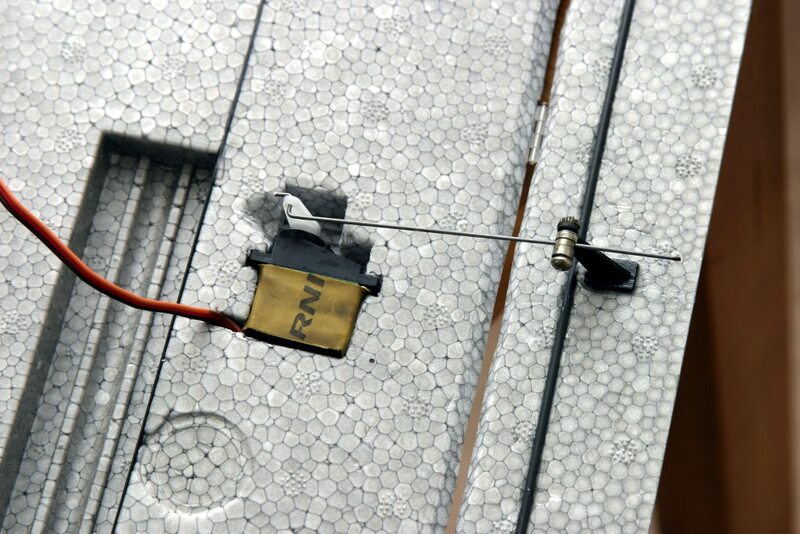 And as I hooked around the motor several times in both diagonals with tape it did not get loose. However it wasn’t so clever thing to do, I think setting full throttle setting is better to do without the motor coupled to the ESC. I do not have recording of that incident, the rest of the motor test is captured. Next thing will be to start to build the plane. I will need to read through the manual and then “Get On With It!” (Monty Python excerpt).